ARUA – Top flight debutants Paidha Black Angels will host SC Villa on match day 13 at the Green Light Stadium in Arua. Paidha comes into the game with many constraints after failing to honour their Uganda cup tie against Express FC and a 3-0 loss to KCCA FC in their previous league game. Out of the 12 matches played so far this season, Paidha has only managed 1 victory, 1 draw and 10 losses while SC Villa stand with 2 wins, 6 draws and 4 losses. 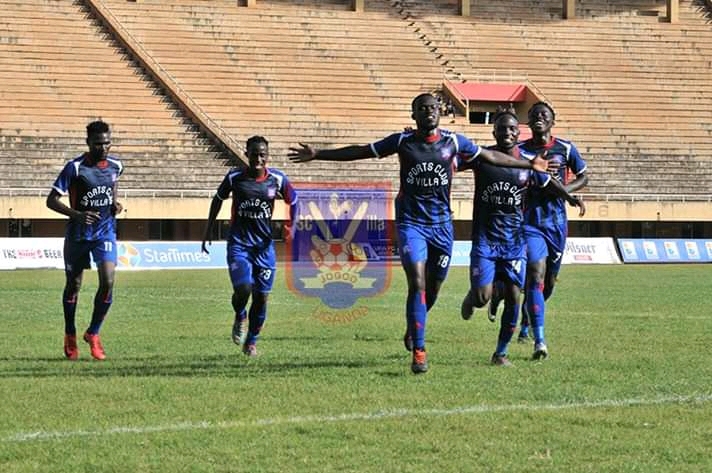 SC Villa will have a slight advantage of not losing in any of their last 5 games and on form players including league top scorer Bashir Mutanda. Bamweyana’s side will be without Edgar Luzige, Joseph Nsubuga and Brian Bwete due to injuries while Paidha Black Angels is ready with full squad for selection. SC Villa sit in the 12th position and a win pulls them slightly below Police FC while a win for Paidha pulls them to level matters with relegation zone-mate Nyamityobora FC.